There is nothing more fun than getting into the holiday spirit! 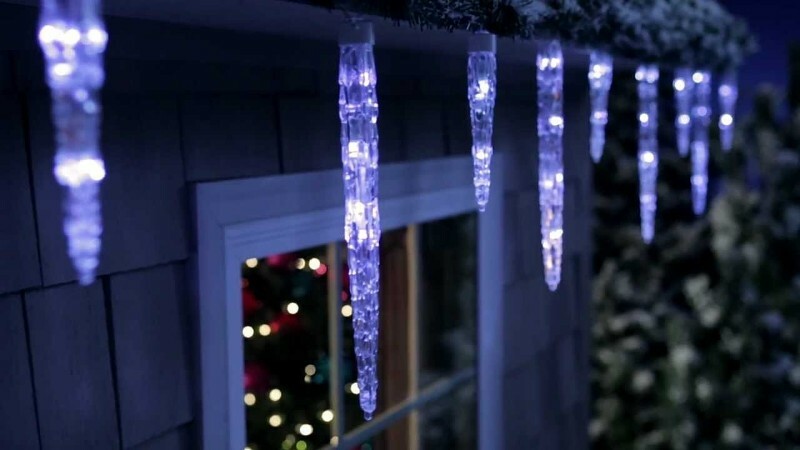 Now, it is even easier to show your enthusiasm for winter with Philips LED Christmas lights! LED Christmas lights are available for indoor and outdoor use, making them flexible for all of your decorating needs. What Are the Different Styles of LED Christmas Lights? LED Christmas lights come in multiple styles to fit any aesthetic. You can choose warm white or pure white bulbs for a clean and traditional lighting choice. Or, if you want to have a little fun with your décor, you can also choose from a wide selection of colored lights, including color changing Christmas lights. When it comes to the shape of LED Christmas lights, the options are endless! You can pick from many different designs, such as icicles, dewdrops, and spheres. There are even light decorations that are formed to look like different objects and animals! What Size of LED Christmas Lights Should I Use? 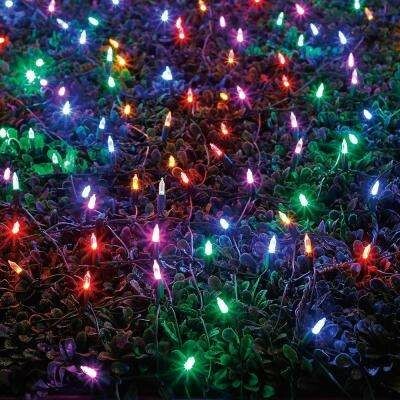 As for size, LED Christmas lights come in large and small varieties. 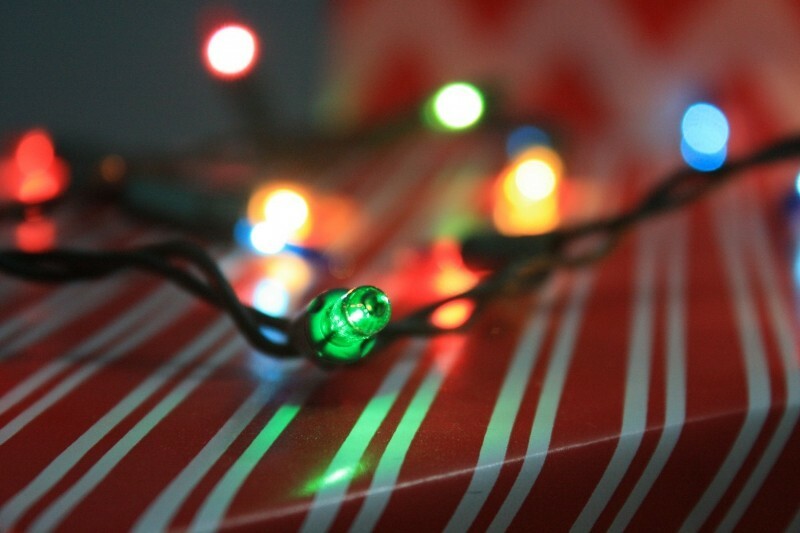 The most common bulb types used in string lights are C7 and C9 bulbs. The small option is the C7 bulb, which has a base of E12. These are ideal for up-close viewing indoors and on rooflines of homes that are near the street. The larger option is the C9 bulb, which has an E17 intermediate base. These Christmas lights are usually used on large trees as well as the rooflines of large buildings and houses that are farther from the street. 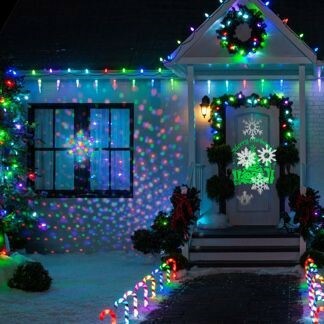 What Are the Cool Functions of Philips LED Christmas Lights? Philips LED Christmas lights are top-sellers in the market, and for good reason. Philips offers all styles of LED Christmas lights, including lighting décor, with some of the best light control technology. Philips offers 16 Motion Function and Color Changing Christmas Lights. They are available in different shapes and sizes, but you don’t have to worry about selecting the right color. Instead, you can change the colors at will with a remote! These remote-controlled Christmas lights have built-in settings that you can easily switch between. These functions include alternating colors, steady, twinkling, chasing, in-wave, sequential, and more! You can pick your favorite setting or change the lights daily to keep things interesting! The best part about Philips 16 Motion Function Christmas Lights is that the system will remember your most recently selected setting, so you can turn the lights on and off with the remote without having to worry about reprogramming them! Why Can I Save Energy with LED Christmas Lights? LED Christmas lights are more energy efficient than incandescent Christmas lights. This is because LEDs produce more light (measured in lumens) for less energy (measured in watts). For example, incandescent C7 bulbs use between 5 and 7 watts, and incandescent C9 bulbs use between 7 and 10 watts. In contrast, both LED C7 and LED C9 bulbs use approximately 1 watt to produce the same amount of light as their incandescent counterparts. How Can I Reduce Maintenance Costs with LED Christmas Lights? So, you’ve heard that you can save money in energy costs, but did you know that you can also save money in maintenance costs with LED Christmas lights? That’s right! LED Christmas lights have a longer lifespan than incandescent Christmas lights. This means that your LED lights can be reused more often over a longer period of time. Now you won’t have to make that annual trip to the store to buy brand new lights! With all of this amazing lighting technology, anyone can turn their home or business into a Christmas light show! Save money and celebrate with LEDs this holiday season! What is your favorite style of Christmas lights? Would you use Philips LED Christmas lights? Let us know in the comments below, and don’t forget to connect with us on Facebook and Twitter!